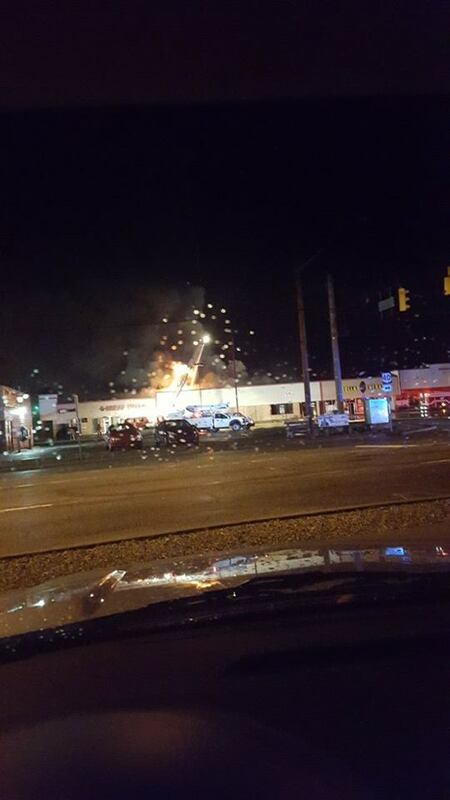 (Richmond, IN)--Fire did extensive damage to a Richmond strip mall Friday morning. It broke out at about 4:30 Friday morning in the large building that houses a bank, a dollar store, a Chinese restaurant, and a pawn shop, among others. All firefighters were ordered out of the building after part of the roof caved in. No firefighters were injured. U.S. 40 was completely shut down to allow for hoses to be stretched from hydrants to the fire. There is no word yet on the cause of the fire, the dollar amount of the damage, or what effect it will have on the businesses operating inside the building. (Bloomington, IN)--Less than three months after leaving Richmond and less than two months on the job in Bloomington, former Wayne County Chamber of Commerce leader Phil D’Amico has been fired. The Bloomington Chamber has issued a statement confirming that D’Amico has been fired, but declined to give a reason. D’Amico voluntarily left Richmond in January to accept the Bloomington job. (Richmond, IN)--A Richmond woman was behind bars Thursday morning after allegedly leaving her kids home alone so that she could go out partying. 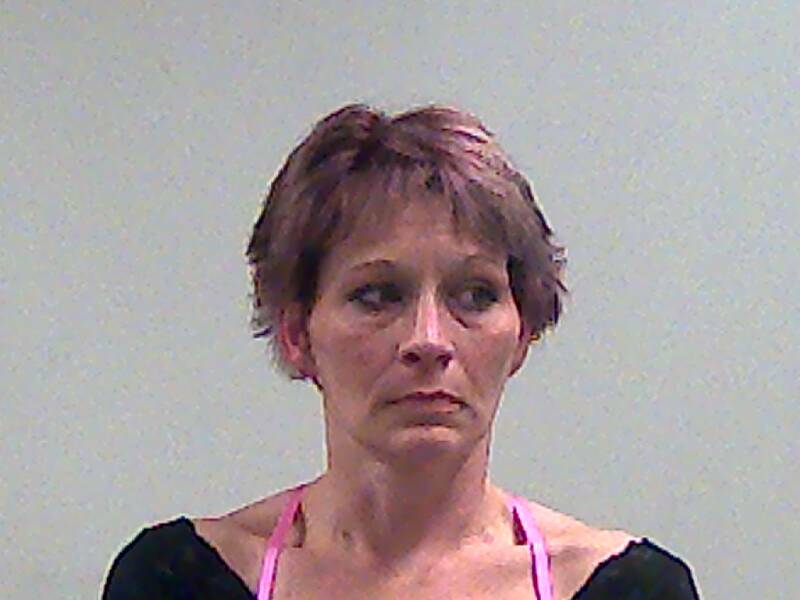 41-year-old Danielle Sanders was pulled over at around 3 o’clock Thursday morning on East Main near Glen Miller Park. She was allegedly under the influence and in possession of cocaine or other narcotic drug. Police located her children unattended at home and released them to other family members. Sanders is now charged with felony neglect of a dependent. (Cambridge City, IN)--For the second time in just a couple of weeks, there’s been a significant drug arrest near Western Wayne Schools. 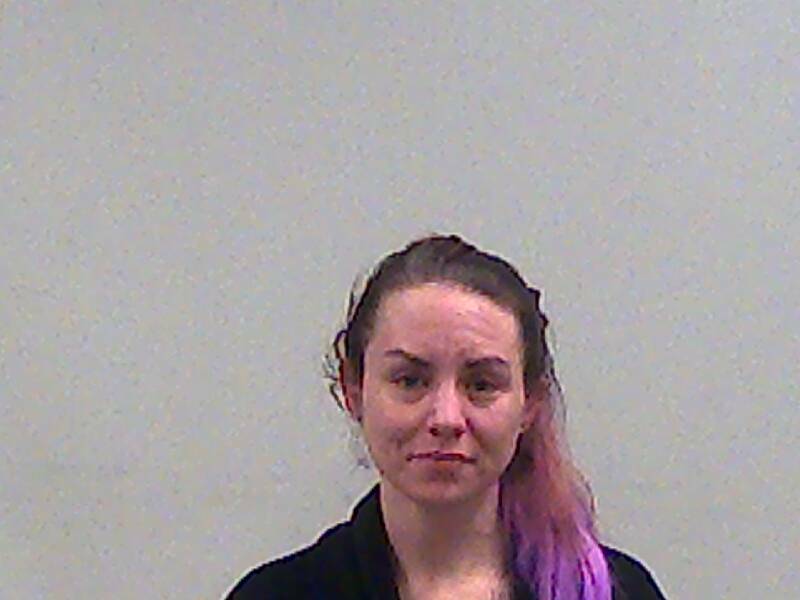 34-year-old Cassidy Loyd was jailed at 3:45 Thursday morning after she was allegedly found with methamphetamine and drug paraphernalia on Queen Street in Cambridge City. Loyd had been arrested just nine days ago on nearly identical charges. Police also arrested 30-year-old Jennifer Colvin with Loyd Thursday morning. (Dublin, IN)--Police in western Wayne County were eventually able to subdue a teenager who had allegedly attacked them after being armed with a knife. It happened Wednesday night in Dublin. 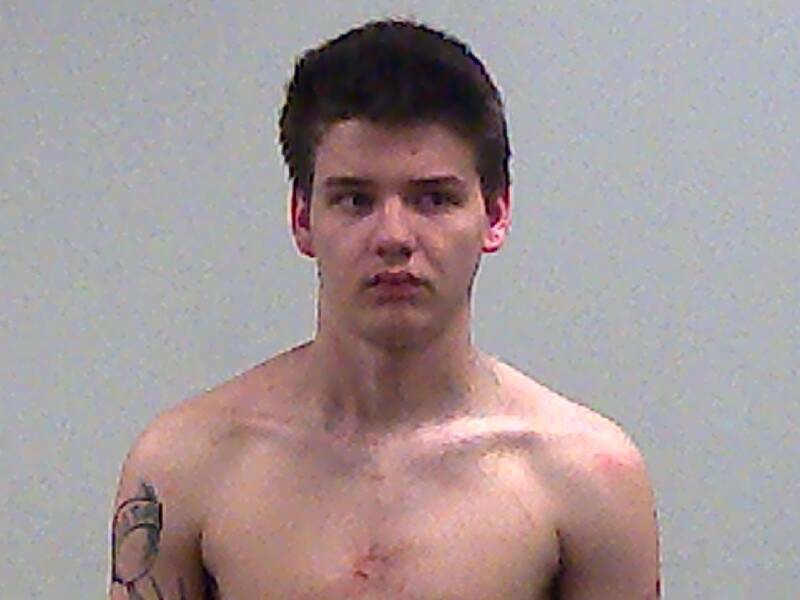 According to scanner traffic, 18-year-old Jakob Gaddis had injured himself with a knife and then attacked officers. He had to be Tased to be brought under control. He’s now charged with felony battery on a police officer. (Wayne County, IN)--Fayette County has been ranked as the least healthy county in Indiana, and Wayne County is not far behind. According to newly released statistics from the Robert Wood Johnson Foundation, Fayette County ranks last when factors like obesity, smoking, and life expectancy are considered. Wayne County ranks 87th of Indiana’s 92 counties. One Whitewater County is near the top for health. Franklin County is Indiana’s 9th healthiest. (Eaton, OH)--Sinclair Community College is closing its Eaton campus. Sinclair said in a prepared statement that enrollment numbers are declining as more and more students take online classes. 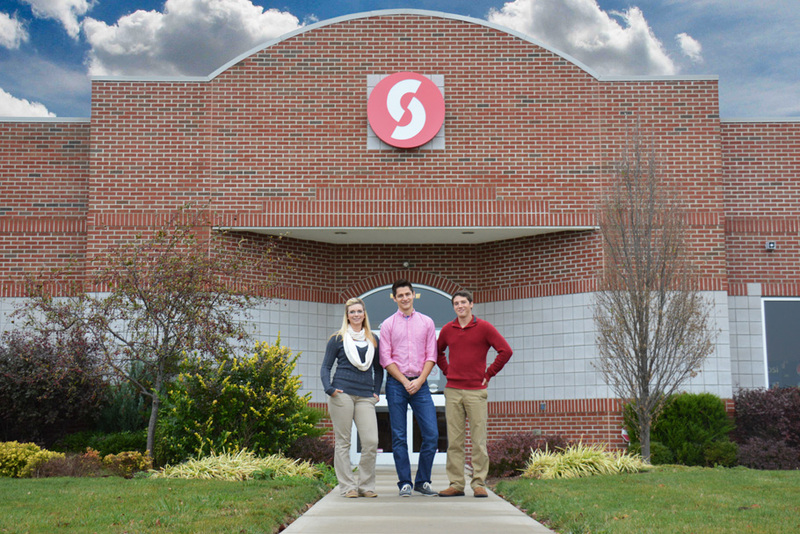 Sinclair is located in the same building as the Preble County YMCA in Eaton. 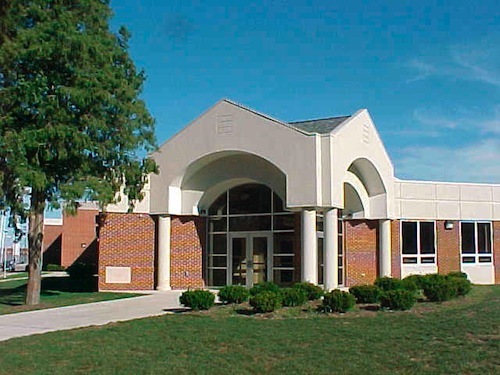 Sinclair also had a relationship with Preble County high schools. The Eaton campus will close after classes on May 4. (Richmond, IN)--INDOT on Tuesday announced funding for two major projects for Richmond. The first is the Loop project that Mayor Dave Snow touched on last week. It will help connect Uptown to the Depot District. The second project will connect the D Street Trailhead of the Cardinal Greenway to the north end of the Whitewater Gorge Trail. That construction is still three years away. The total of the federal grant is nearly $2.8 million. 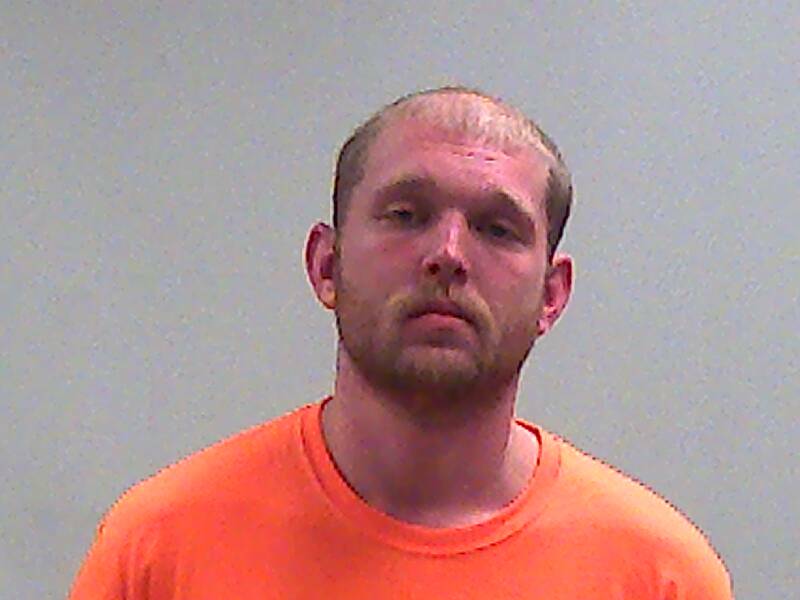 (Richmond, IN)--A Richmond man was in jail Wednesday morning after allegedly beating and strangling a pregnant woman on Tuesday. 30-year-old Michael Napier is accused of attacking the woman in the 800 block of North 19th Tuesday afternoon. Charges include felony strangulation and domestic battery. The victim, according to scanner traffic, was 4 ½ months pregnant. There’s no word on the condition of her or her fetus. 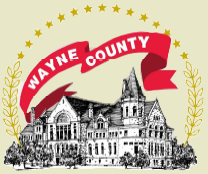 (Wayne County, IN)--715 more Wayne County residents are working than were just a month ago. According to the Indiana Department of Workforce Development, Wayne County’s unemployment rate is at 3.8%. That rate is actually up slightly from last month due to the large increase in Wayne County residents counted in the workforce. Fayette County has the Whitewater Valley’s highest rate at 4.9%. And, as it usually does, Union County has the lowest area rate at 3.5%. 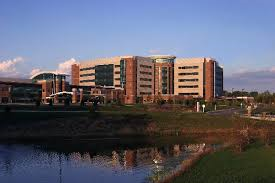 There’s been a huge increase in the number of people in the Wayne County workforce. For the last year, the number of people in Wayne County’s workforce has dwindled and dropped below 30,000 a couple of months ago. This month, though, it’s gained back nearly everything it lost. Wayne County’s workforce jumped up by 766 people last month and is today at 30,871. That’s close to where it was at this time last year. 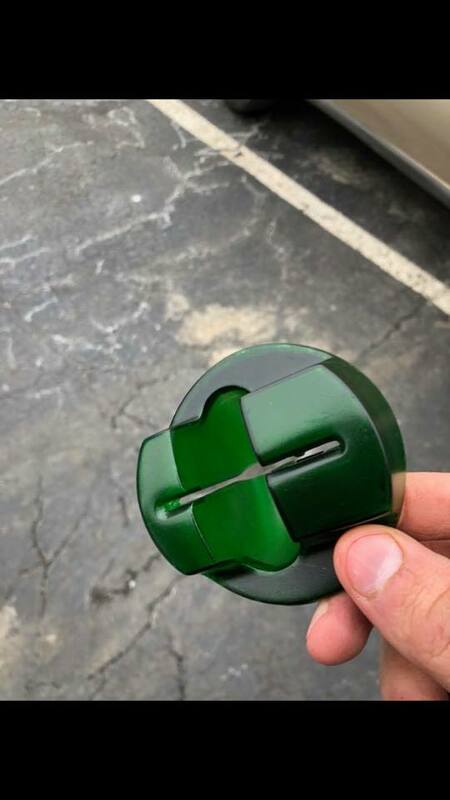 (Richmond, IN)--The Natco Credit Union in Richmond has posted a warning after a skimming device was found over the weekend. The device was found on an ATM at the credit union’s east-side location. Skimmers allow criminals to obtain personal debit or credit card information. Natco’s IT department is working to find out which accounts were affected. In the meantime, they’re urging customers to check their own accounts. (Richmond, IN)--One of the focuses of Richmond in the coming years will be developing what will be known as “The Loop”. It’s a pathway for bicyclists and pedestrians that will connect the Uptown area to the Depot District on 7th and 10th Streets. Now, it will enter a second phase. 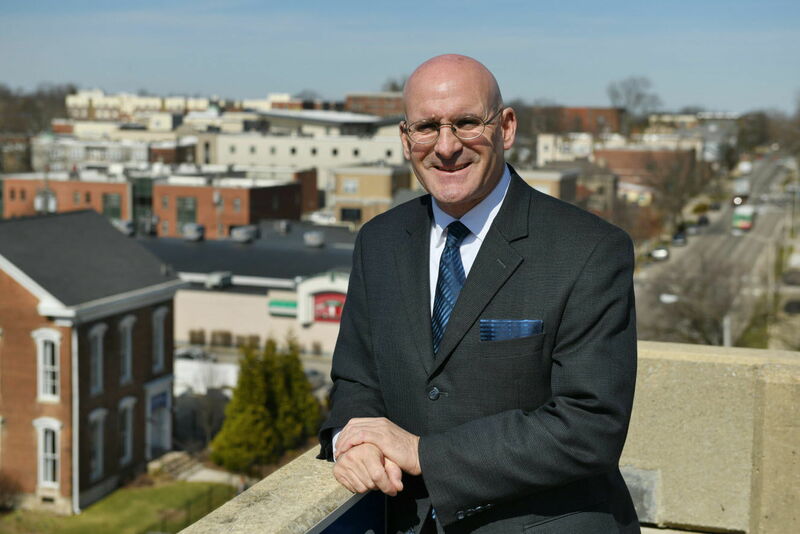 "This second phase will represent a $2.5 million enhancement that will link this entire system together," said Mayor Dave Snow during his State of the City address Thursday night. He shared this bit of news. "I'm very excited to announce that INDOT has agreed to fund just over $2 million for the keystone in this project." Construction of the second phase is still a couple of years away. (Richmond, IN)--Drug addiction was a focus of Richmond Mayor Dave Snow during his State of the City Address Thursday night. "Arrest rates for narcotics were up nearly 35% in 2017. We're working hard to take drugs off streets," Snow said. Snow announced Thursday night the city is working to hold pharmaceutical companies responsible. "I will take this fight directly to them. Last week, I contracted with a law firm to file suit against pharmaceutical companies, distributors, and possibly others who, in the firm's professional opinion, have responsibility for damages through improper marketing and distribution of opioids.". Wayne County recently opted against pursuing a lawsuit against opioid manufacturers. 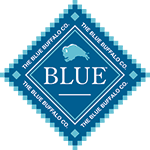 (Richmond, IN)--Blue Buffalo is now accepting applications for jobs at its new Richmond plant, and the hourly rates are impressive. According to its website, extruder and packaging operators will start at between $22 and $24 an hour. Maintenance positions are being sought at an even higher rate – between $24 and $32 an hour, depending on education and experience. Support jobs pay between $16 and 20 per hour. To apply, visit the Blue Buffalo website. (Hagerstown, IN)--The investigation into Bowman Bakery in Hagerstown has ended without any criminal charges being filed. Investigators have decided that after reviewing evidence obtained in a January raid that no criminal offenses occurred. Hagerstown Police was the lead agency and still will not say what the investigation involved. Search warrants remain sealed, so that information will not become public. The investigation began late last year based on the observances of residents who approached police. Bowman has not returned numerous calls throughout the investigation. (Richmond, IN)--An allegedly very drunken man fired shots in the Depot District early Thursday morning. Richmond police found shell casings after shots were fired in the area of North 8th and Elm Place at around 2:15 Thursday morning. Officers were able to locate the car from where the shots were fired in the 200 block of Richmond Avenue. 38-year-old Michael Bailey is accused of firing the shots. He’s also been charged with OWI. There were no injuries and there’s been no word on what prompted the shooting. (Richmond, IN)--The SWAT Team descended on a home on Parry Street just off of South 13th in Richmond Wednesday night and took three people to the Wayne County Jail. 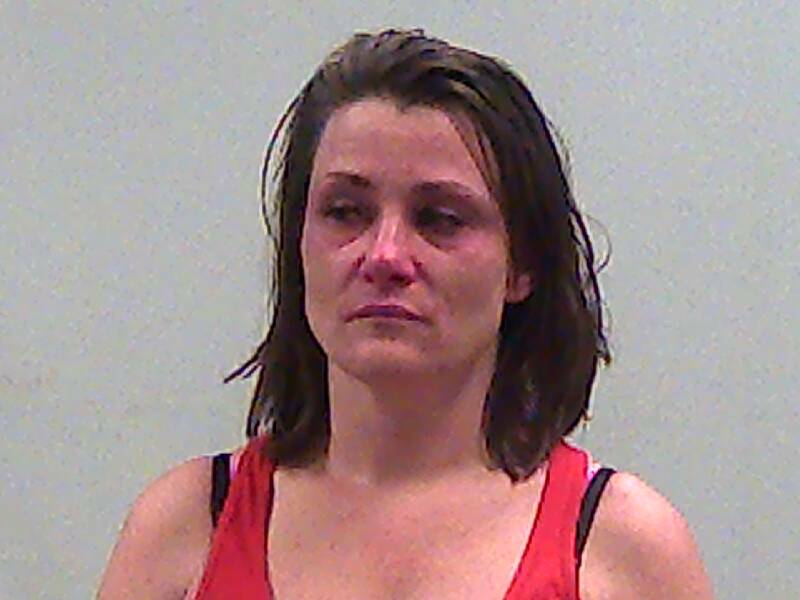 36-year-old Rachel Scammahorn was taken to the Wayne County Jail and charged with dealing cocaine or a narcotic drug and possession of meth. 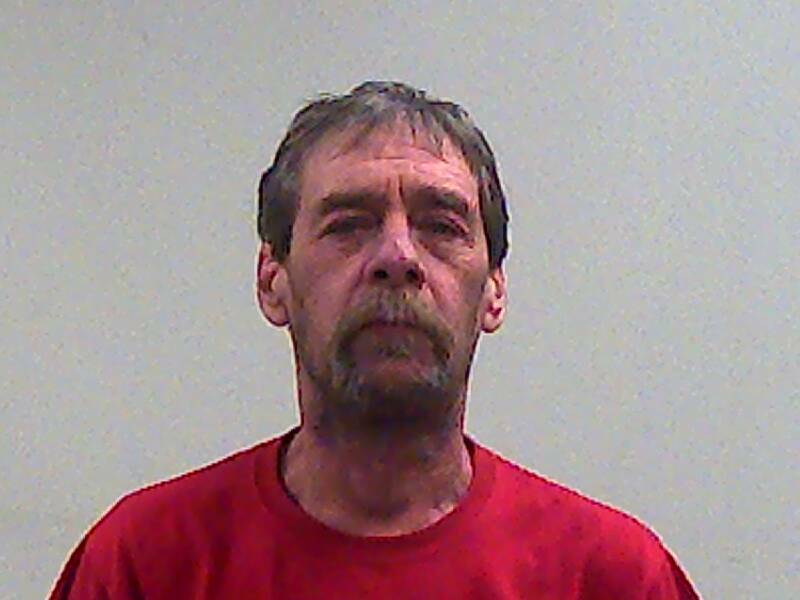 Joe Pegg of Centerville was also taken to jail. 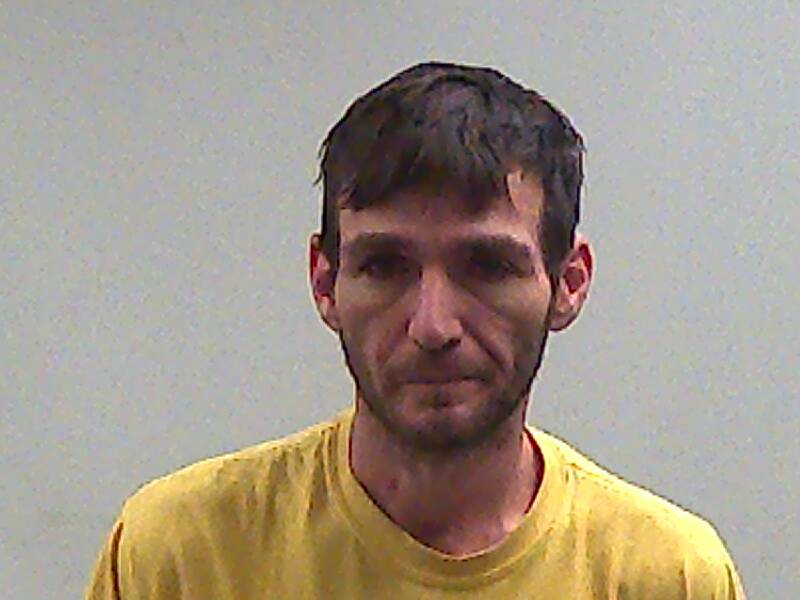 While he was being booked in, jail staff found meth. Norman Neathery was also jailed but has bonded out. Three juveniles were found in the basement of Scammahorn’s Parry Street home. Scammahorn was arrested for dealing meth in April of last year. (Richmond, IN)--If you had a million dollars and had to make that money last, where would you go? According to the website smartassets.com, Richmond would be the third best choice in the country. 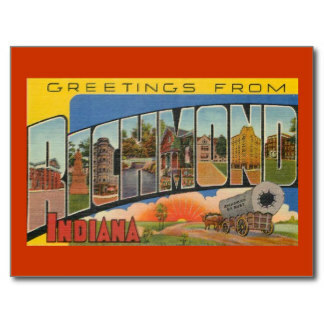 The website released a study last week showing that a million dollars in Richmond would sustain a person for 39.3 years. That number ranks behind only McAllen and Harlington, Texas for the longest in the country. The ranking considered the cost of housing, food, healthcare, and utilities. (Wayne County, IN)--Results of a demographic study conducted by the Indiana Department of Workforce Development show that Wayne County residents are significantly older than other counties of similar size. According to the study, Wayne County’s population of millennials is 16% below average, while its population of people age 65 or older is 21% above average. There are 462 more people age 65 or older than people between the ages of 20 and 34. (Richmond, IN)--Five people, including several juveniles, occupied a car where drugs were found early Wednesday morning. It happened at the east-side Speedway station in Richmond at around 1:30 a.m. Officers smelled marijuana. A further search allegedly turned up methamphetamine on 19-year-old Anthony Marcell. He was taken to the Wayne County Jail. Marijuana was also recovered. At least one juvenile was released to her parents. 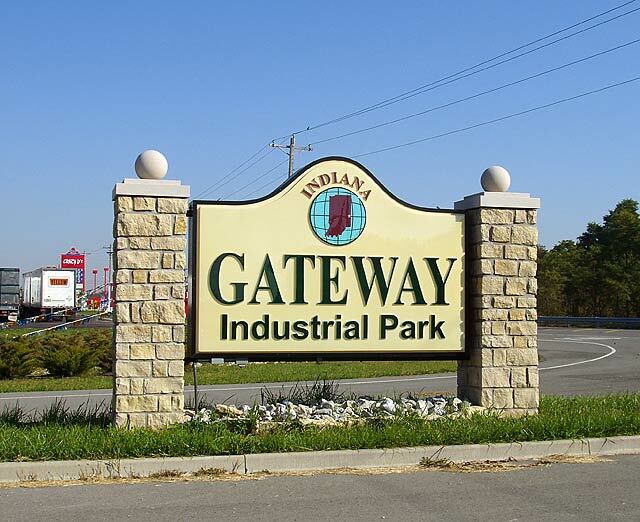 (Cambridge City, IN)--A firm was hired this week to determine the cost of sending wastewater from the Indiana Gateway Industrial Park in Cambridge City to Connersville. Both SugarCreek and Wayne County officials have favored sending the wastewater to Connersville, but the Western Wayne Sewer District have opposed it. A preliminary report is expected in July. There are also now discussions about sending the wastewater to Straughn. (Preble County, OH)--Hundreds of people are without power Tuesday morning after overnight freezing rain. While areas north of U.S. 40 remained dry overnight, areas south of 40 saw steady rains which froze on contact with trees and power lines. At 5 a.m. Tuesday, 1200 customers of DP&L were without power in the Lakengren and Camden areas. By 7 a.m., that number had been reduced to 833. Most Preble County schools delayed Tuesday morning. (Richmond, IN)--A small child was found wandering through Richmond streets late Monday night wearing just a T-shirt and shoes. The boy was described to dispatchers as being three or four years old. He was wandering in the area of Linden Court in the Fairview neighborhood. Residents there took him inside and called police. The boy’s home was located and he was released. No criminal charges were filed. There’s no word yet on why the boy was outside. (Richmond, IN)--It took Richmond police just a few minutes to make their first meth arrest of the day on Tuesday. Two women were booked into the Wayne County Jail at a few minutes after midnight Tuesday morning after a traffic stop on East Main Street at Glen Miller Park. 25-year-old Crystal Garcia and 36-year-old Amber Kilgore were in a pickup in which methamphetamine and drug paraphernalia was allegedly located. Garcia has an extensive drug-related arrest record. (Wayne County, IN)--The Indiana Department of Workforce Development predicts that Wayne County will lose another 2000 residents in the next decade. The prediction was included in a recently released report that forecasts every Whitewater Valley county to lose residents. It puts Wayne County’s population today at 66,200 people. But, despite the predicted drop in population, the number of industry jobs is expected to increase by 1600 in the next ten years. (Richmond, IN)--When Wayne County voters go to the polls in about a month and a half, there will be a new vote center location. Richmond’s Townsend Center will no longer be used as a voting location. It’s being replaced by the nearby Mount Olive Baptist Church on North H Street. The Election Board approved the change last week. Last August, the Townsend Center announced it would close indefinitely for renovation. In-person absentee voting begins April 10 in advance of the May primary. (Richmond, IN)--47-year-old David Ashcraft of Richmond is right back where he was a month ago…in the Wayne County Jail. Ashcraft was located in the 500 block of South 8th Street Sunday with methamphetamine. He was also charged with being a serious violent felon in possession of a handgun and resisting arrest. Just 40 days ago, Ashcraft was charged with dealing meth. 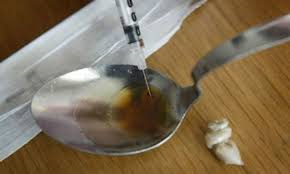 (Wayne County, IN)--There’s still no final total of overdose deaths for 2017 in Wayne County, but Coroner Ron Stevens said Thursday that Wayne County is on pace this year to surpass last year’s total. The number of confirmed fatal overdoses last year is in the 80’s with several more cases pending. This year, Stevens said the county is currently on pace to reach nearly a hundred overdose fatalities. The delay in getting final numbers for 2017 is due to a large backlog of cases at testing laboratories. (Richmond, IN)--A memorial service has now been set for Gene Cruz-Uribe, who was very active in the IU East community and the husband of Chancellor Kathy Cruz-Uribe. He died shortly after being found unresponsive near his bicycle on Minneman Road earlier this week. A public visitation will take place beginning at 4 o’clock next Thursday afternoon in the Whitewater Hall lobby on the IU East campus. Results of an autopsy to determine the cause of death are still pending. (Liberty, IN)--Union County is working to add a part-time school resource officer. Recently, Union County had a rumor of a threat to the school that was determined to have no credibility. Still, the district is now working with the Liberty Police Department and the Sheriff’s Office to have a part-time officer stationed at the school. Having a full-time officer at the school is currently cost-prohibitive. A grant may help to cover some of the expense. (Eaton, OH)--Increased efforts by the Eaton Police Department to curb drug activity this year appear to be paying off. The department has released statistics showing that, since the first of the year, a total of 138 arrests have been made. 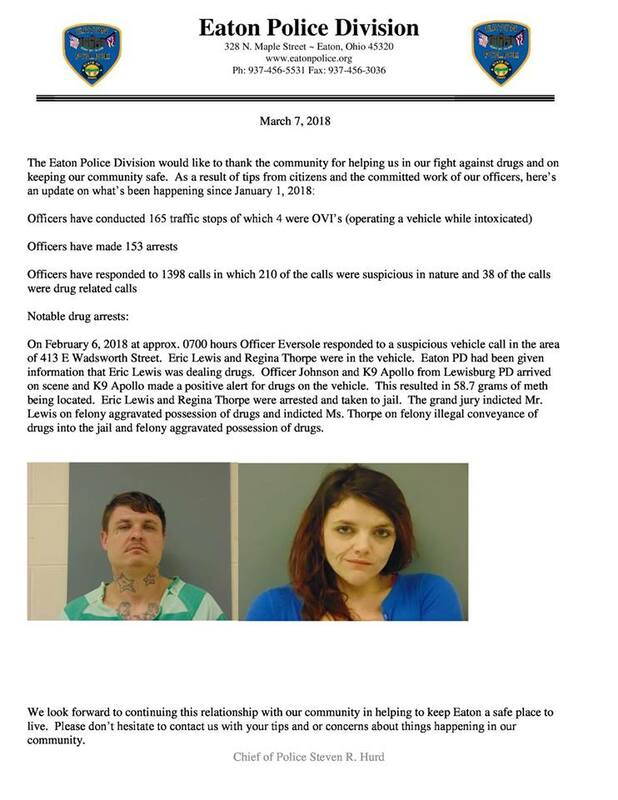 Recently, a grand jury indicted Eric Lewis and Regina Thorpe after nearly 59 grams of methamphetamine was allegedly found in their vehicle. (Cambridge City, IN)--A Cambridge City restaurant serves up a dish that has been voted as one of Indiana’s best. 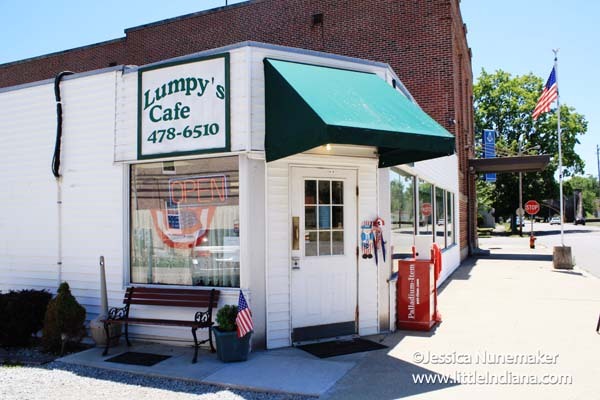 Lumpy’s Café recently placed in the top ten statewide for the best breaded tenderloin in an online poll conducted by visitindiana.com. Lumpy’s operates on South Foote Street and serves up about 400 of the tenderloins each week. Lumpy’s has been around since 1999 and opened another location in Hagerstown in September of last year. 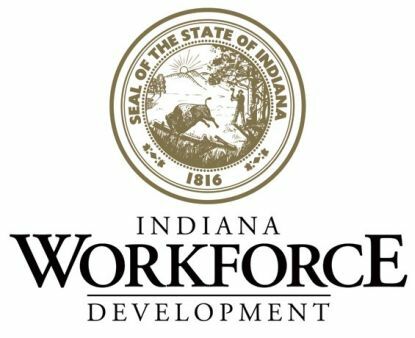 (Wayne County, IN)--An adjustment made by Indiana’s Department of Workforce Development has placed the number of people in Wayne County’s workforce above 30,000. The adjusted number today, though, is 562 fewer people than at this time last year. On the positive side, Tuesday’s numbers show that the number of unemployed people in Wayne County has dropped by 358 people from this time last year. The county’s unemployment rate stands at 3.7%. (Richmond, IN)--An autopsy was performed Tuesday on the body of Gene Cruz-Uribe. Cruz-Uribe was found unresponsive near his bicycle on Minneman Road early Monday morning. Results of the autopsy have not yet been released. Meanwhile, the IU East Alumni Association issued a statement Tuesday calling Cruz-Uribe a good person and tremendous educator. IU East itself has not released any statement or any information about a possible memorial service. 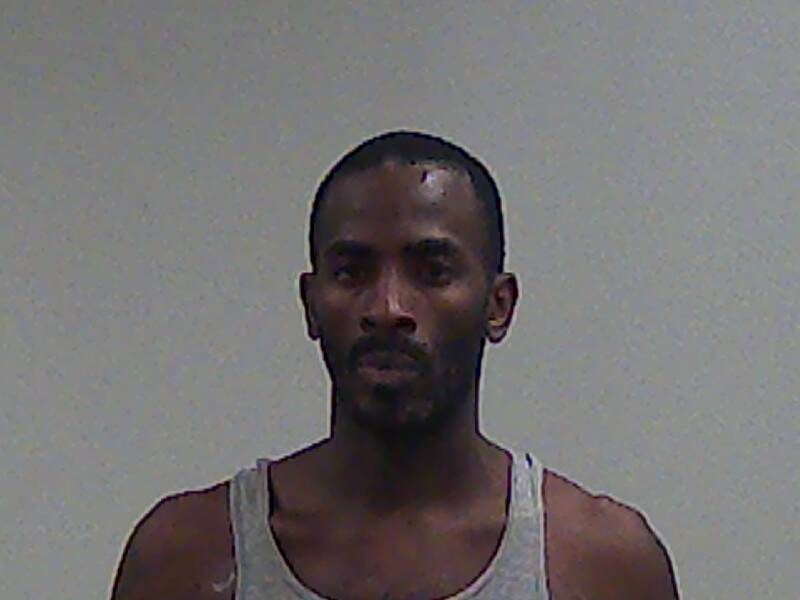 (Cambridge City, IN)--Officers in Cambridge City received a tip and located a wanted man with a long criminal record. 27-year-old Christopher Hunter was found on West Front Street. Hunter was found to be in possession of methamphetamine and also had a parole hold. This marks at least his fifth trip to jail in the last year. He was jailed in May, August, September, and December of 2017 on drug and theft charges. (Richmond, IN)--The husband of IU East Chancellor Kathy Cruz-Uribe died Monday as the result of an incident that occurred while he was riding his bicycle. 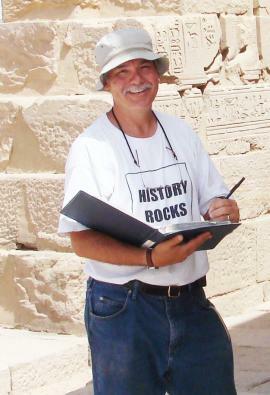 65-year-old Eugene Cruz-Uribe was also an IU East professor. He was found unresponsive Monday morning on Minneman Road just southeast of Richmond. He was flown by medical helicopter to a distant Level One trauma center where he was pronounced dead. Investigators are still working to determine exactly what happened, including whether he crashed his bicycle on his own, was forced off the road, or suffered some type of medical incident. 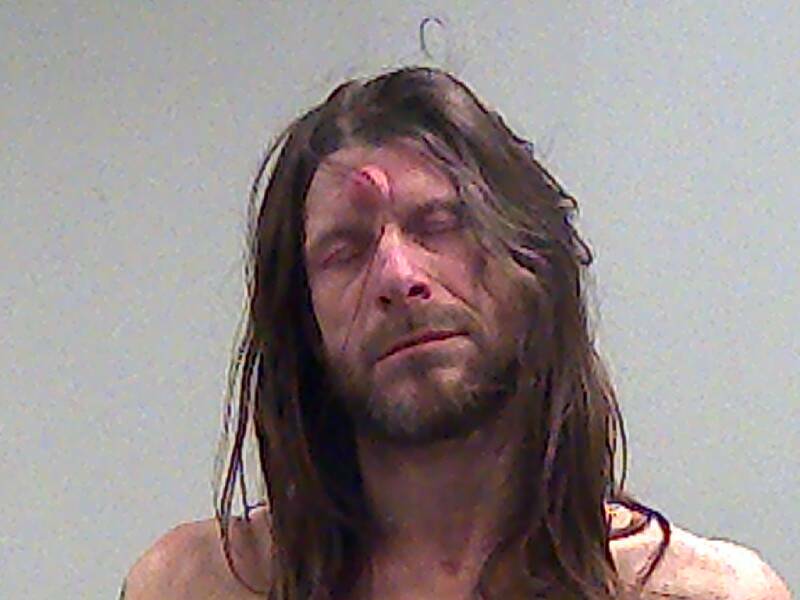 (Richmond, IN)--A man who had allegedly overdosed and then fled from Reid Health was captured Monday near Middlefork Reservoir. 21-year-old Zach Neathery now faces multiple new charges after allegedly battering a police officer animal and possessing drugs. Then, Monday night, Neathery’s brother Austin turned himself in at the Wayne County Jail on outstanding warrants. Austin Neathery was suspected, but never charged, as having been involved with the disappearance of a teenage girl late last year. (Wayne County, IN)--The Wayne County Tourism Bureau has produced and now launched a new video that will be used to promote the area. Marketing Director Nancy Sartain said the video showcases a variety of activities that can be experienced by visitors. Featured on the video are places like the Depot District, Elstro Plaza, Hayes Arboretum, and Levi Coffin House. You can find a link to the video on the Bureau’s website and social media pages. (Richmond, IN)--The Richmond Applebee’s has been affected by a data breach. 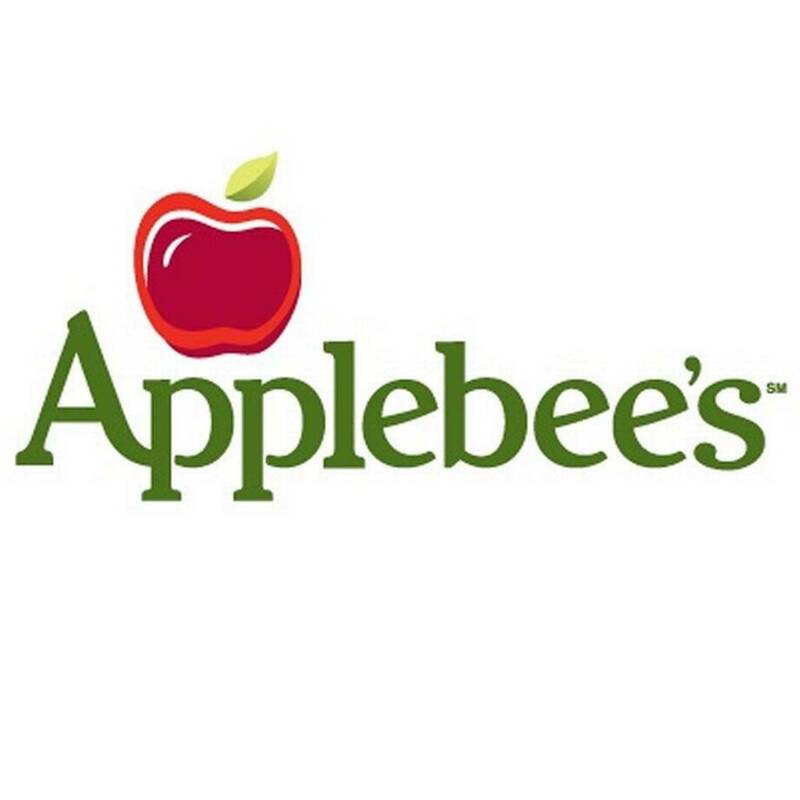 Applebee’s corporate offices say that anyone who ate at the local Applebee’s between the dates of December 6 and January 2 and paid with a debit or credit card could be the victim of a breach. Credit card information was stolen by software placed on point-of-sale systems. Applebee’s said the breach has been contained, but people should check their statements carefully. Some other Applebee’s locations in Dayton, Hamilton, and Cincinnati were also affected. (Richmond, IN)--A traffic stop on East Main Street at Glen Miller Park Thursday night ended with the arrest of two women and the recovery of drugs in a Richmond apartment complex. 21-year-old Alexis Ortega and 30-year-old Brittany Snider were in the car. Snider had a warrant. Drugs were located in Ortega’s home that included methamphetamine and cocaine. Ortega’s charges include dealing cocaine and operating while intoxicated. Child Protective Services was also involved. 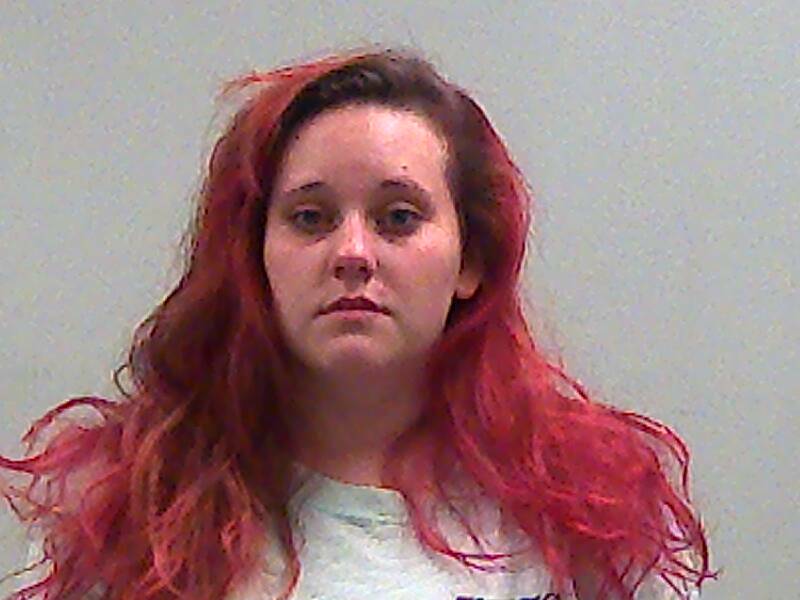 Both women were in the Wayne County Jail Friday morning. (Richmond, IN)--A three-year-old child miraculously escaped injury in a rollover crash on I-70 Thursday night with an allegedly drunken man behind the wheel. It happened at around 8:15 Thursday night near the State Road 227 exit in Richmond. A car driven by 51-year-old James Weber of Hagerstown went off the highway and rolled over. The child, Weber, and an adult female all were unhurt. Weber was later allegedly found to have a blood alcohol content more than three times the legal limit. 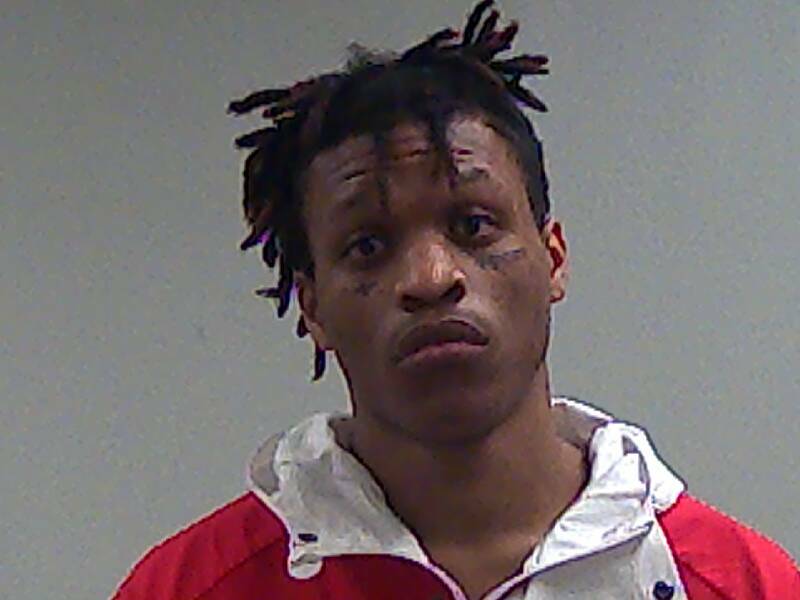 (Richmond, IN)--A West Manchester man was captured after an overnight foot chase through Richmond’s Greenwood Apartments. It happened at around midnight Thursday night and into Friday morning when police tried to catch 41-year-old James Wallace. Wallace was captured quickly and then taken to Reid Health for evaluation. Officers recovered drugs and syringes. Wallace is also charged with resisting law enforcement. (Whitewater Valley)--A light line of snow that passed through the Whitewater Valley early Thursday morning resulted in numerous crashes on I-70. 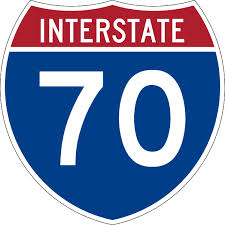 Westbound I-70 near the State Road 227 exit was affected for about an hour by a crash that occurred at around 5:30 a.m. Thursday. Eastbound I-70 was shut down for more than two hours at around the same time when a crash occurred at the U.S. 127 exit. No injuries were initially reported in any of the crashes. 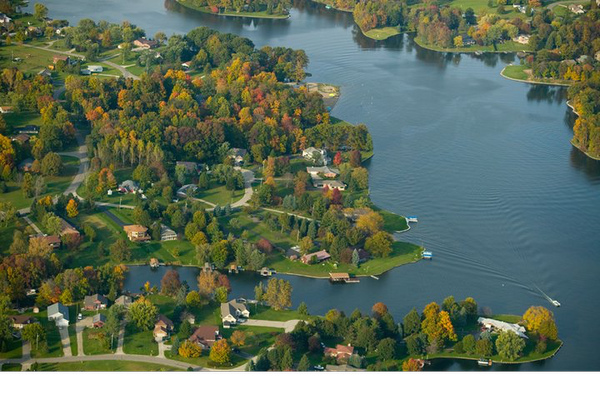 (Lakengren, OH)--An air date has now been set for a cable television show that will feature a Whitewater Valley gated community. HGTV’s program called Lakefront Bargain Hunt will air a half-hour program on Lakengren at 8 o’clock on the evening of April 29. "The format of the show is me meeting a couple and introducing them to the Lake Lakengren community," said Realtor Andrew Gaydosh. A Florida couple tours three Lakengren homes before settling on one. The episode was taped late last summer. (Richmond, IN)--The regional economic development group that includes Wayne and most other Whitewater Valley counties is asking for the help of the public. The Eastern Indiana Regional Planning Commission is asking for people to complete an electronic survey about housing. The group is working to make sure there’s enough housing available to meet the needs of the current and future workforce. You can find a link to the survey on the EIRPC website. (Fountain City, IN)--An extra police presence will be on hand at Northeastern schools Wednesday. 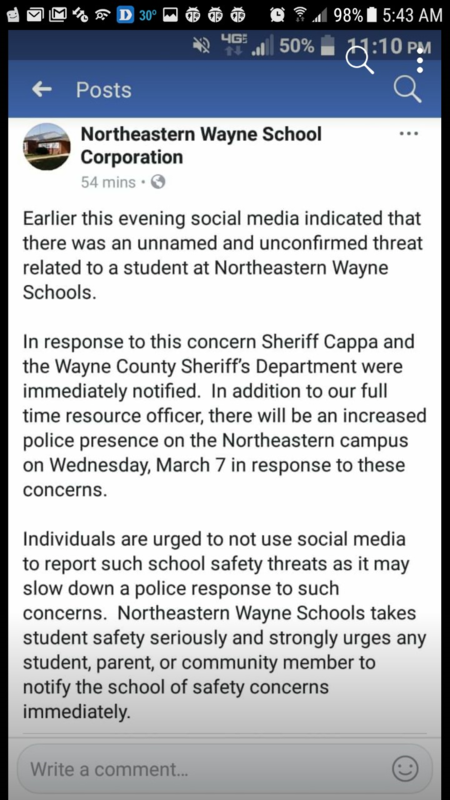 Northeastern schools made a social media post about a rumored threat Tuesday night. The post said social media was full of discussion Tuesday night about an unnamed and unconfirmed threat. The Sheriff’s Department was notified. Northeastern then urged people to not use social media to report threats. The Northeastern post has since been taken down. (Richmond, IN)--It’s been 50 years minus 31 days since Richmond’s downtown explosion that killed 41 people, and several observances are already being set. 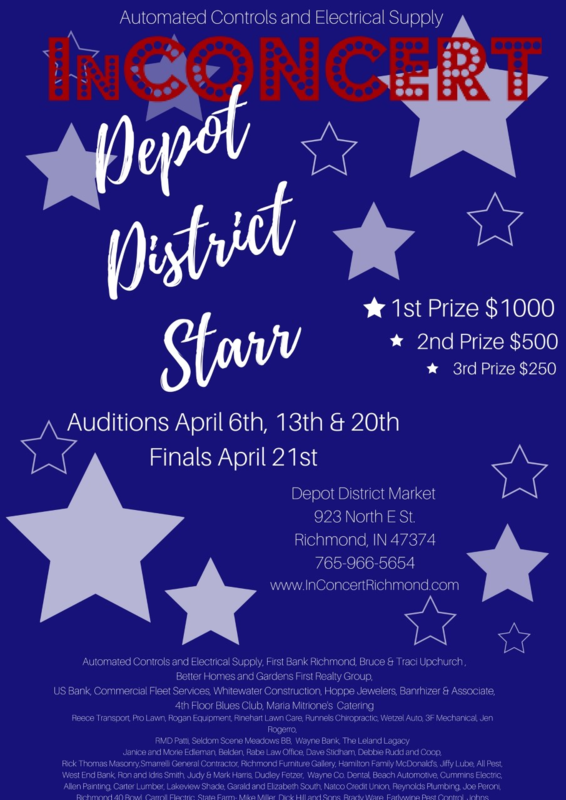 The Depot District Market will be marking the event on the date of the explosion, April 6, by holding special ceremonies during its three-week-long Depot District Starr singing competition. That event will pay a thousand dollars to the winner as determined by a panel of judges and an audience on April 21. 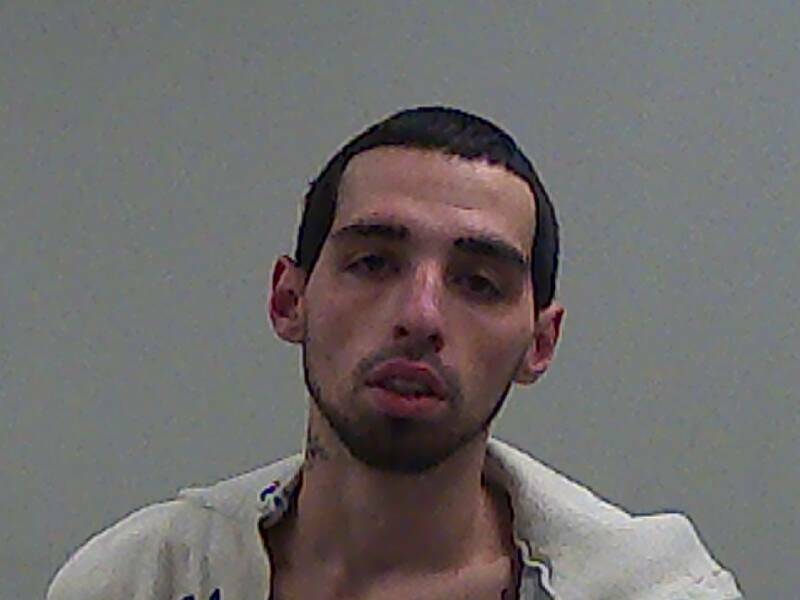 (Richmond, IN)--Richmond and the Indiana State Police were searching Wednesday morning for one person who fled from a drug arrest in the area of North 13th. Officers found what was described as a large amount of drugs and a scale in a backpack. That’s when two people fled on foot. One was captured a short distance away. 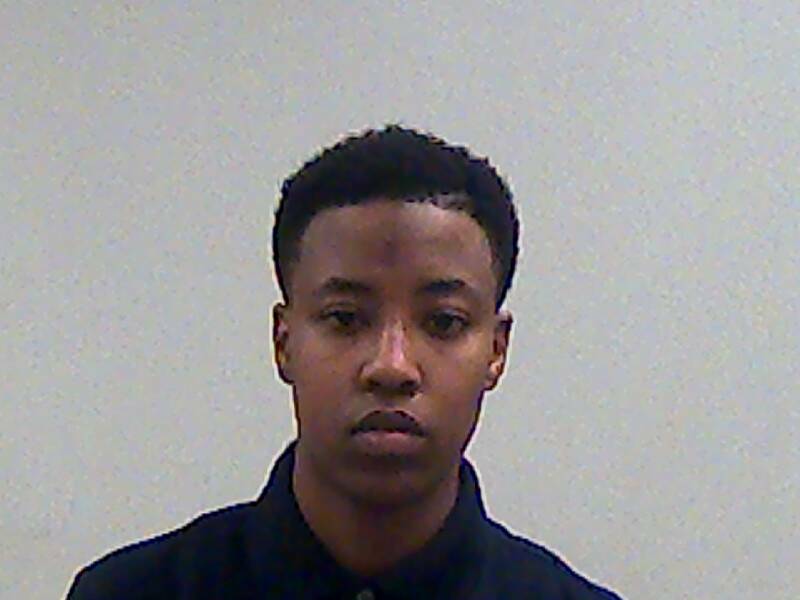 She has been identified as 21-year-old Toshan Dunbar. The other suspect is described only as a black male about 20 years old. 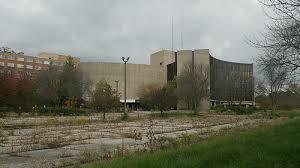 (Richmond, IN)--Richmond Common Council got an update Monday night on the demolition of old Reid. "The Leeds Tower, which is where the asbestos work started, is basically complete," said Brooks Bertl, who is part of the demolition team at old Reid. Most of the work that’s been done in the last couple of months has consisted of asbestos removal and interior elements. But, Bertl said structures should start to come down in the next few weeks. "I hope the next time I talk with (Common Council) that we have some actual buildings coming down," Bertl added. The project won’t be complete until the summer of next year. 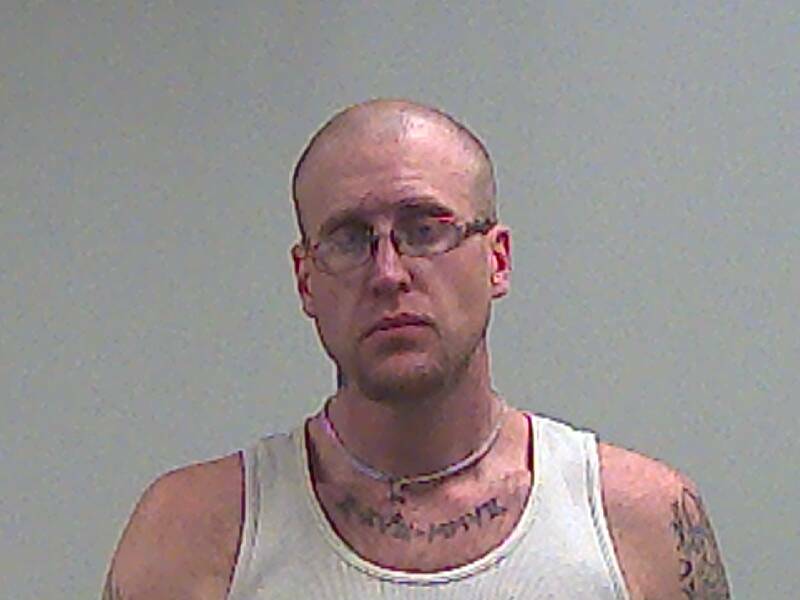 (Richmond, IN)--A Richmond man was finally well enough to be jailed on several felony drug charges Monday afternoon. 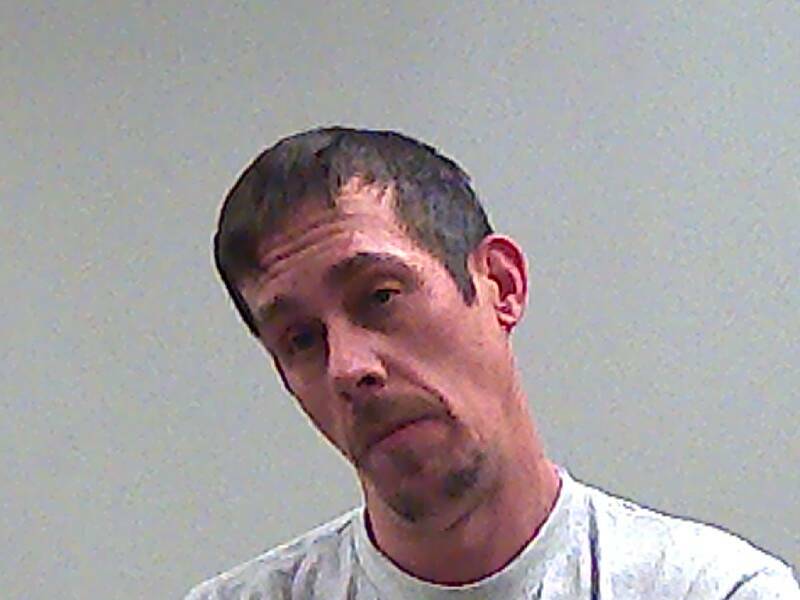 39-year-old Roy Adcock was actually arrested last week for charges that include possessing methamphetamine, needles, and drug paraphernalia. But he was ill at the time and has been at Reid Health. Adcock was transferred Monday. He has 53 criminal offenses dating back to 2002. (Connersville, IN)--Details about a fatal weekend crash in Fayette County were released Monday. 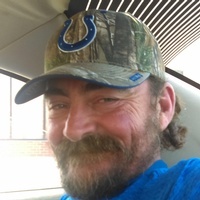 Investigators say 46-year-old James Adams of Connersville was traveling at a high rate of speed on County Road 200 West late Saturday afternoon when he crested a hill, lost control, and hit a utility pole. Adams was pronounced dead at the scene. He was not wearing a seat belt. (Connersville, IN)--A drug treatment center geared specifically toward adolescents has opened in Fayette County. The idea began about two years ago and was intended to be a model for other teen drug treatment centers across Indiana. 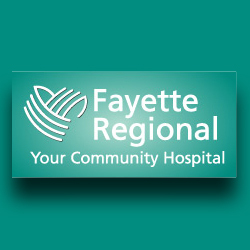 It’s being operated by Fayette Regional Health System and quickly housed about a dozen people. Statistics show that, last year, about 2/3 of kids removed from homes were done so as a direct result of drugs. Directors say that in many cases kids are getting high with their parents and even their grandparents. (Richmond, IN)--It’s been less than two years since he was arrested for dealing methamphetamine and cocaine, and now a Centerville man appears to have been at it again. 26-year-old Bernard George was arrested Sunday in the 100 block of South 13th in Richmond. Once again, George has been charged with dealing meth. Officers also recovered an undisclosed quantity of the drug when taking George into custody. (Richmond, IN)--The good news is that the flu appears to have peaked in the Whitewater Valley; the bad news is that it’s expected to hang around for several more weeks. Kim Schneider monitors flu cases at Reid Health. She said Thursday that there have been 1,541 positive flu tests this flu season at Reid. That’s three times as many as the last flu season. The average weekly number of cases has started to decline. Still, Reid saw 143 cases last week. 166 people this season have had to be hospitalized. That’s four times as many as last flu season. (Richmond, IN)--The Richmond Community School system has a new way to handle snow days. E-Learning days will be added on two Saturdays in April to take the place of snow make-up days that are added to the end of the year. "What we're looking at is a couple of Saturdays where the teachers will prepare work for the students and then they'll have time on those Saturdays to do that work and teachers will be availble for contact through e-mail," said Superintendent Todd Terrill. A practice day was held last December and earned the support of RCS teachers. The first e-Learning day is set for April 14. 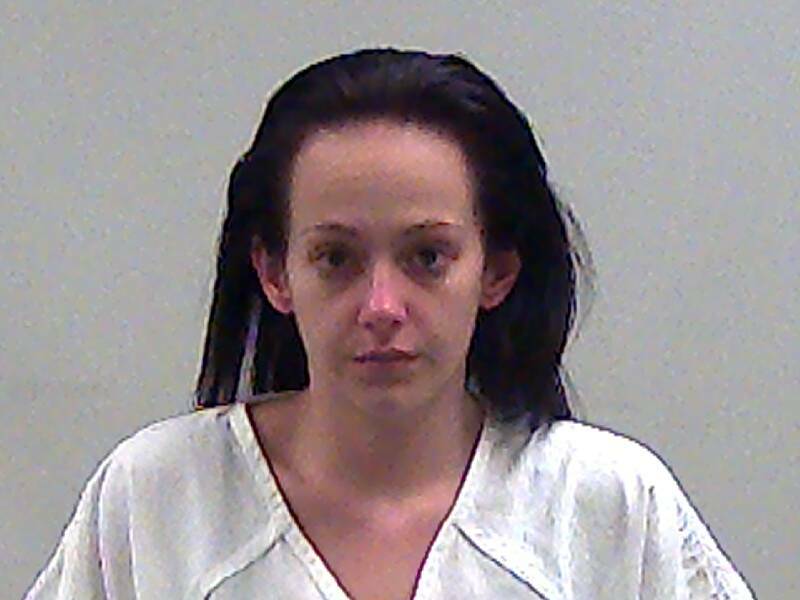 (Richmond, IN)--A Boston woman’s erratic actions during a traffic stop Thursday night led to the discovery of drugs and led to a trip to the Wayne County Jail. 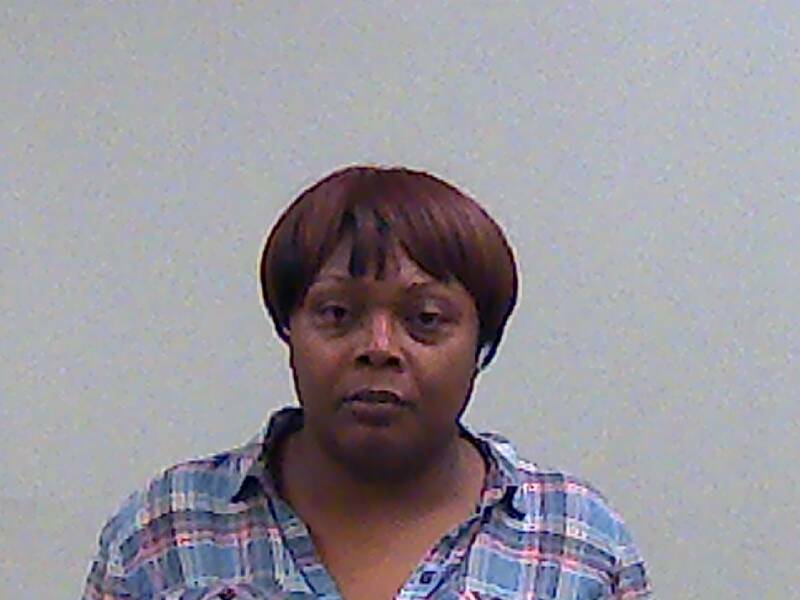 37-year-old Shanon Lewis was stopped on New Paris Pike in Richmond at around 9:30 Thursday night. Officers found drugs, syringes, and paraphernalia. Lewis also allegedly gave a false name and had failed to appear for previous court hearings. (Richmond, IN)--Wayne and the other four counties that make up the Eastern Indiana Regional Planning District will be taking part in a housing survey now that a shift has been recognized. According to Executive Director Jeff Plasterer yesterday, people are no longer finding jobs first and then moving to that community. Now, they decide where they want to live and then find a job there. Those people want newer, more modern housing. A recent study showed that the majority of houses in the district are at least 50 years old. (Richmond, IN)--A Richmond company that had operated in Connersville back in the 1990’s is reopening an office there. Manpower is expected to open on Monday in a location near the Eastern Indiana Works office on West 21st. Manpower can find immediate employment for would-be workers, depending on their qualifications. 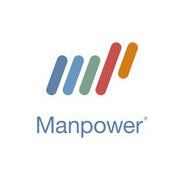 Those workers often are then hired on a full-time basis by Manpower’s client company. (Cambridge City, IN)--A couple of buildings that were considered eyesores have come down and a brand new building is going up at the intersection of I-70 and State Road 1 in western Wayne County. The metal framework is now up for a building that will house JS Transportation, which is a Kansas-based trucking company. An abandoned gas station and house had sat on the land. An opening date has not been set. 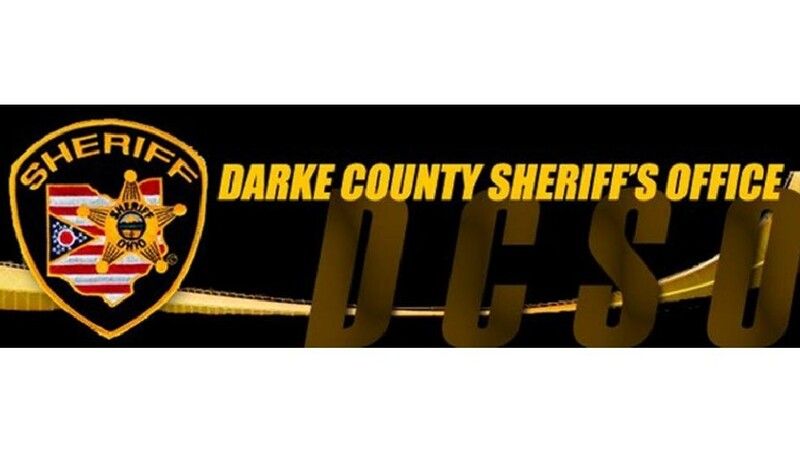 (Darke County, OH)--Six young Hollansburg-area residents were involved in a crash Wednesday night that ejected five of them. 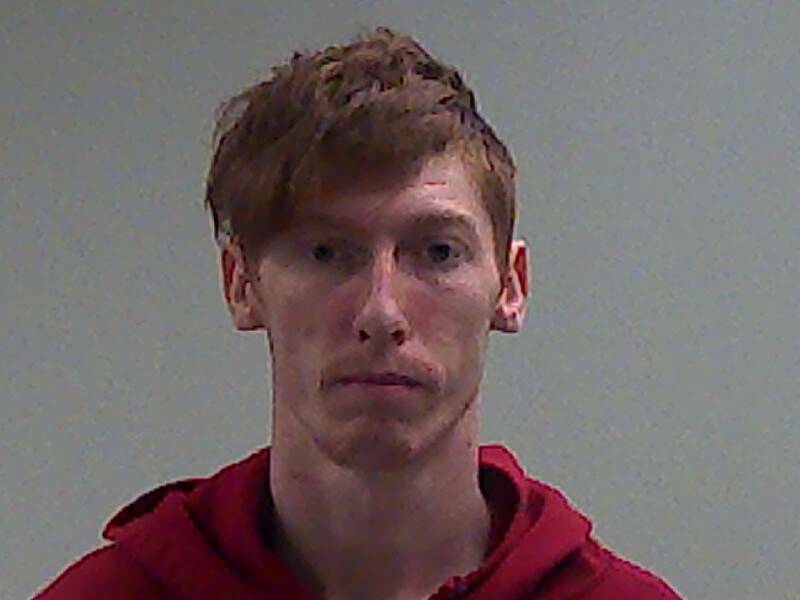 21-year-old Tyler Harrison was driving an SUV on New Madison-Coletown Road when 25-year-old Alicia Schroeder grabbed his arm. That caused him to lose control, go off the road, and roll multiple times. Harrison, 18-year-olds Nathan Remescus and Trevor Harrison, along with 12-year-olds Travis and Tiah Harrison were all ejected and injured. They were recovering at various hospitals Thursday morning. The only person uninjured was the one that caused the crash. She was also the only one wearing a seat belt.